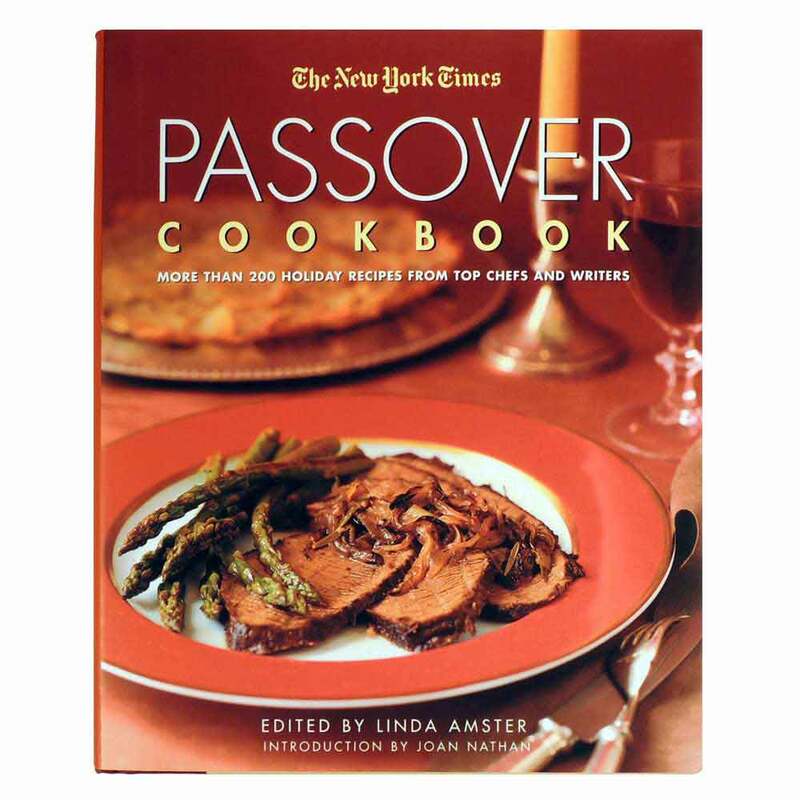 The New York Times Passover Cookbook By Linda Amster. 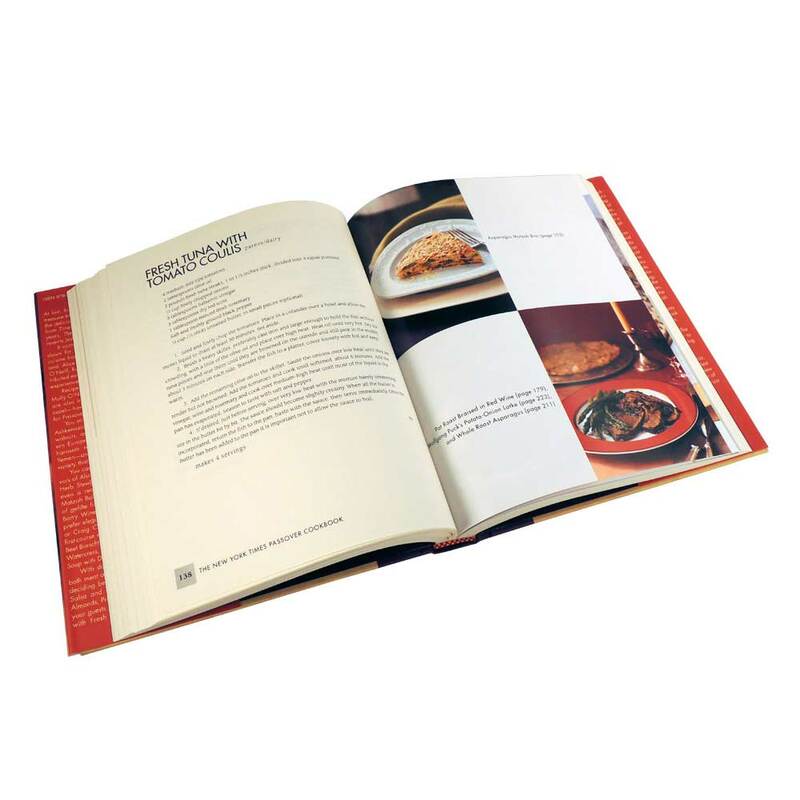 This Collection Of 175 Passover Recipes Accompanied By Essays That Have Appeared In The Weekly Food Section Of The New York Times Includes Contributions By Such Authorities As Wolfgang Puck And Barbara Kafka. 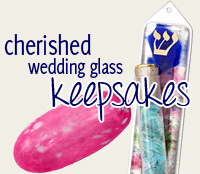 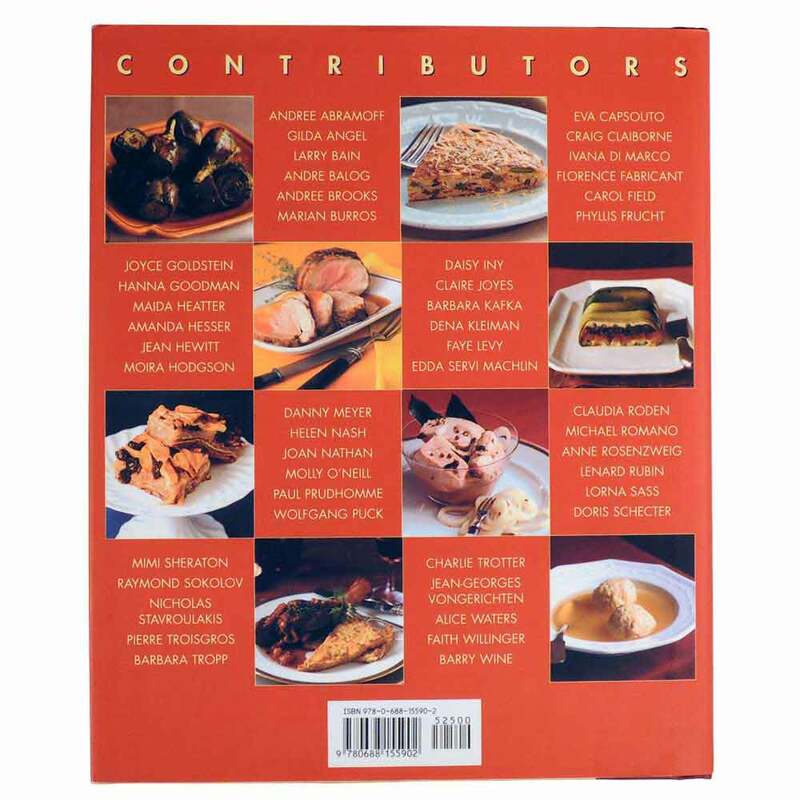 Features Eight Recipes For Charoset, Eleven For Gefilte Fish, Seven For Roast Chicken, And Dozens For Desserts, In Short, Something For Every Taste. 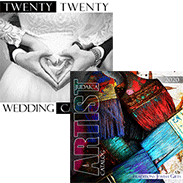 Hardcover, 328 Pages, 8" X 9.5".